Check out the latest Petit Vour Coupon on My Subscription Addiction! 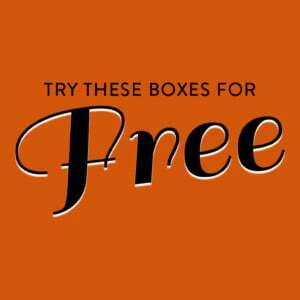 Petit Vour Giving Tuesday Deal – 50% Off Your First Box With 3-Month Subscription! Petit Vour Black Friday Deal – 50% Off Your First Box With 3-Month Subscription! Petit Vour Coupon – FREE Au Naturale Lip Stain With Subscription! Petit Vour Mystery Boxes – Better Than Black Friday 2017! Petit Vour Cyber Monday Sale – Up to 50% Off + Mystery Boxes! Petit Vour Black Friday Sale – Up to 50% Off + Mystery Boxes! Petit Vour Coupon – Free Lily Lolo Mascara with Subscription! Petit Vour Gift with Subscription – Free $50 Osmia Serum!